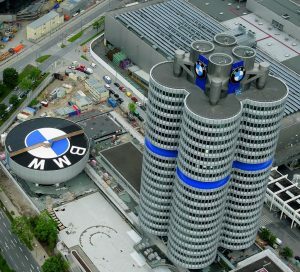 Continuing on from his successes in 2018, Sandy racing driver Ben Tuck kicked off his 2019 season by spending the first week of February as a guest of BMW Motorsports at their Munich headquarters when he underwent extensive assessments for a place on the 2019 BMW Junior Driver Programme. His selection for consideration comes after just a single year of top flight GT racing. The impressive accolade confirms the 21 year old former RSF MSA Young Driver of the Year as one of Europe’s top young GT drivers after his debut British GT season in 2018 saw him finish just a single point off the British title, taking the battle to the final few laps of the season finale. During the year, Ben claimed a fastest lap in the season opener before going on to take two pole positions and score BMW’s maiden British GT win for the M4 GT4. Ben was also named British GT’s top GT4 driver in Autosport and Motorsport News before getting the invitation to join 15 other top young drivers to compete for a place on the 2019 BMW Junior Driver Programme. 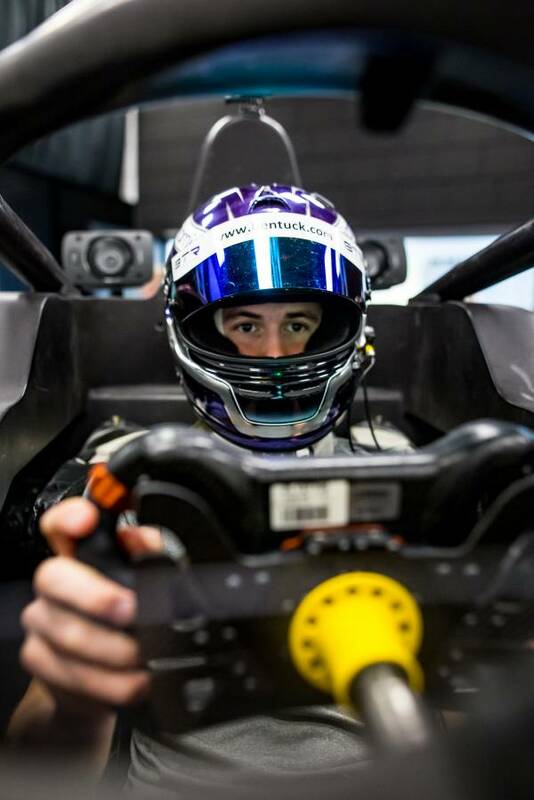 To add an extra twist, Ben was joined in the competition by his season long British GT4 title rival and Century Motorsport team mate Jack Mitchell. A snowy looking Munich was the setting for the two day assessment where Ben was subject to grueling fitness tests and interviews at the impressive BMW Headquarters alongside the pick of young GT drivers from across the world. 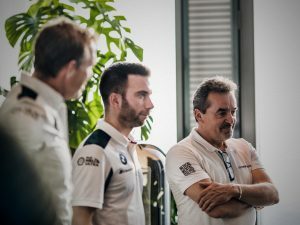 After the second day Ben was selected to be one of only 4 finalists, who were to continue on to be tested for a further day, this time on BMW’s state of the art Formula E simulator. After an intense day, the final prize was awarded to Swedish driver Eric Johansson. Despite the disappointment Ben was upbeat: “it was an amazing experience learning more about the fitness and mental aspects of racing and also about BMW in a tour of the factory. Even though I didn’t win, I’m looking forward to being able prove myself on track this year. Checkout the Ben Tuck Racing social media channels, where will be announcing his plans for 2019 very soon…..